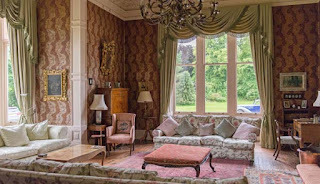 Staying in Kinblethmont House is very special - guests say that it is like having your own stately home for the weekend and there is certainly a Downton Abbey feel about the place. We do like our guests to be comfortable however so we have lots of bathrooms, plenty of heating and hot water everyone has their own snuggly dressing gowns. To make catering for a large number easier (the house sleeps up to 28) there are two range cookers and professional dishwashers and we can help arrange catering for a special meal or the whole stay if required. 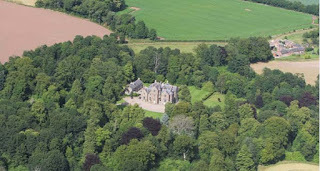 There is lots to explore in the grounds and Kinblethmont Estate and we are more than happy to advise you or help you arrange special experiences to make the most of the surrounding area. The area is a perfect holiday destination with a wide variety of activities and amenities available for all ages. 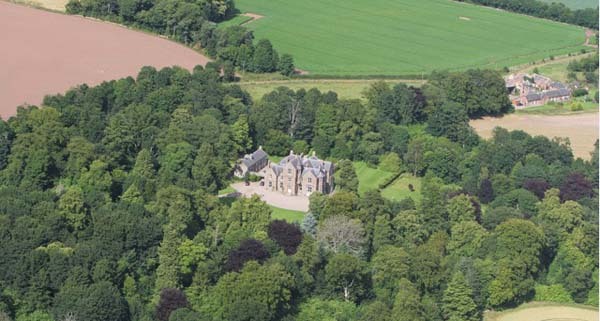 The spectacular beaches of Lunan Bay and the Montrose beach are within easy driving distance and are a great treat, both in the summer and winter.